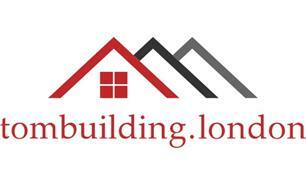 Tomasz Jagiello - tombuilding.london - Bathrooms, Builder, Kitchens, Plasterer, Tiler - Tiling based in Uxbridge, Middlesex. Loft Conversions, Extensions, Kitchen fitting and installation, Bathroom, Tiling, Plastering, Decorating, Roofing, Flooring, Carpentry, Patios, Driveways, Fencing. We provide hassle free full building services. Punctually, reliability, professionalism and customer satisfaction are the most important parts of our business. Uxbridge, Ruislip, West Drayton, Northwood, Northolt, Hillingdon, Gerrards Cross, Denham, High Wycombe, Watford.